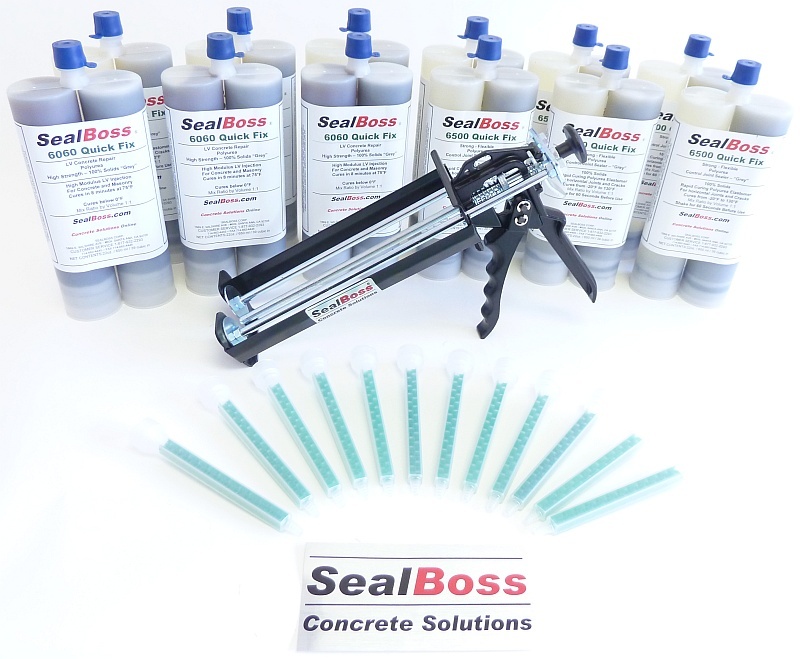 is a technologically advanced multiple application product. This polyurea is a moisture insensitive, self leveling, 100% solids, two component, 1:1 ratio, very flexible elastomer. 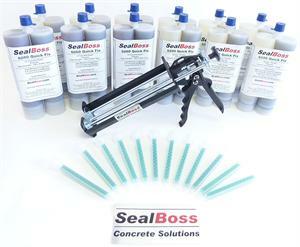 is an excellent joint and crack filler for concrete in applications that are time critical. It works well in adverse temperature conditions as the material cures rapidly in ambient temperatures from -20F to 130F. The tack free free time is 5 to 15 minutes. This permits to reopen the jobsite to vehicle and foot traffic just one hour after the application. Exposure to sunlight (UV) may cause slight discoloration, however the physical properties are essentially unaffected.